Well, I just viewed the new DC movie “Justice League: War” and….let’s just start with the good stuff. It won’t take as long. First off, most of the voices were alright. I say alright, but not great. The most remarkable voice match was probably Hal Jordan/ Green Lantern. Captain Marvel was good as well. Superman and Cyborg were off. Ok, Bookwyrm. Stay positive. Now where was I. Oh yes. Positives…The animation, as usual, was excellent. As DC has gotten older and had more experience, the animation has gotten better. Positives. Nope. Now on to the other spectrum. This may be the worst DC movie I have ever seen. Seriously! First, there is the matter of Batman and Wonder Woman’s voices. What happened there? That voice made me want to turn it off and turn on the Batman TAS and listen to Kevin Conroy (Nerds and other cool people know of whom I speak). But seriously, there are people that they have used in recent years in that same role that they could use as batman. They could have pulled Bruce Greenwood from Young Justice, Or Rino Ramano from The Batman, or even Kevin Conroy himself. He recently did two batman roles for them. Once in Flashpoint and in Superman/Batman: Apocalypse. Now onto Wonder Woman. There are so many other people who could have done better. Susan Eisenberg from the JLA Animated series. Lucy Lawless from “The New Frontier”. Keri Russell from “Wonder Woman”. Vanessa Marshall from “Crisis on Two Earths”. Grey Delisle from “Trapped in Time”. Need I go on? Whoever voiced Wondy in this incarnation made her sound like a stupid, insufferable, brute. Not the ambassador, or wise warrior that Wondy is supposed to be. Darksied, the villain, is supposed to be an incredibly intelligent, and deadly villain. However with lines like “You can’t defeat me I’m Darksied,” makes him sound as smart as a slug. On top of the vocal flaws the language content was terrible. There at least one use of the s-word, multiple uses of D-word and H-word, at least three uses of the a-word. This is beyond the language level in the comic books. Those comics were rated teen which should be the equivalent of a pg-13 movie. While this is in the comic book, Darkseid has his eyes taken out. Most of the movie is fight scenes so there is a lot of bloodless violence. Also, there is a man who admits to cross dressing. If this offends you then that would be a problem. 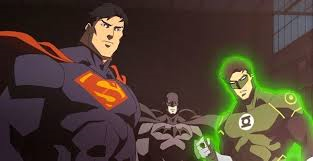 Never have I been so disappointed by a DC animated movie in my life, don’t buy it and don’t watch it. I don’t understand the recent climb of language in the DC movies. The script writers at DC comics are limiting the number of people who watch their shows by their reckless use of language in movies. It’s disappointing and sad since I always preferred their animated movies. There are more than enough Conan movies. Arnold Schwarzenegger had his run, there was the less than successful version recently in 2011 with Jason Momoa, and there is yet another one in 2014 coming along (once again with Arnold Schwarzenegger). However, Conan (though he is an awesome character himself) isn’t the only character to come forth from the mind of Robert E. Howard. There is Solomon Kane. I first read a Solomon Kane story when I was fifteen and sitting in a chiropractors office. Don’t ask what I was doing there. The story was about how Solomon comes across a girl from a village that was murdered by a maurauding group of bandits. Solomon hunts down the party and avenges the death of the girl. It was an excellent story. During the course of the film Solomon Kane (made in 2009 but released in N. America in 2012) I was struck by how true they stayed to the character and how evenly and neatly they filled in the backstory of the dour Puritan that could wield two sabers and flintlock pistols like a pro. Lets start with the few flaws in the movie (and believe me there were only a few) there were only a few. The CGI was a bit shaky in some parts, but it was rather well done in others (considering that they only had a budget of 45 million). And honestly, there wasn’t anything else. Everything was well done! The costuming was excellent (Done by John Bloomfield of Robin Hood:Prince of Theives) and the lighting created an atmosphere of dread and melancholy over the movie. Not only was the fighting well choregraphed, it was in character. The melee of Solomon Kane was precise, and exacting. It wasn’t just a hack slash fight (though those are good for Conan movies). The script, and directing were way above par (think eagle for you golfing fans). The story (as I mentioned before) was true to the character and the stories of Robert E. Howard. One of the parts I like most about the making of the movie is the infrequent use of CGI. They used makeup and prosthetics (Well done by the way) to create the monsters. For those of you who are parents, here is a brief overview of the content of Solomon Kane (Rated R). The biggest thing that made this movie R is the gore. There is near constant action violence. There is beheadings, people being run through, guttings, slashings, pretty much everything but paper cuts. There is also a scene where the main character and another character is crucified. All in all, the movie is a good example of how a low budget movie can turn out better than a big budget movie from a major studio. 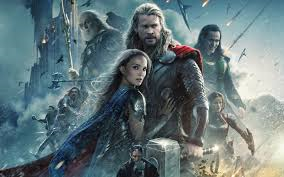 For the parents in the audience, while this movie is pretty tame compared to other rated R movies, it is still rated R. This is a good movie for a teenager just starting to experience rated R movies. 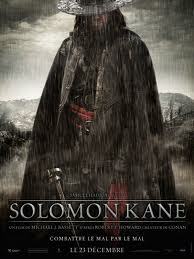 Staring James Purefoy as Solomon Kane, this is the best Sword and Sorcery movie I have ever seen. 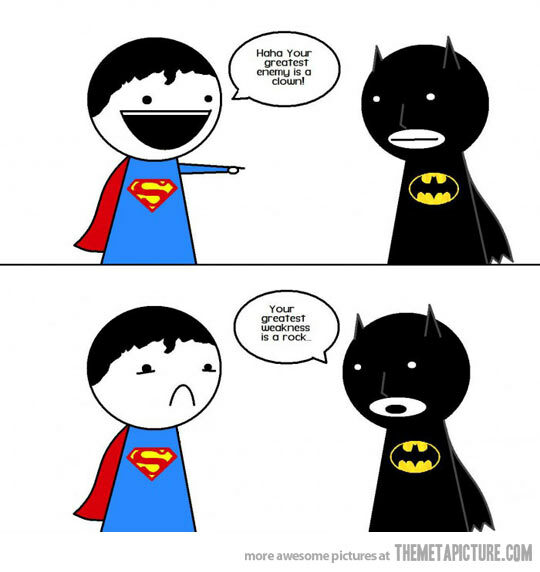 I’m not a Superman fan. Batman was always so much better. But just yesterday I went to go see the new superman reboot movie, Man of Steel. I have to say that I did enjoy it. I really did. There was no real bad acting in the movie, and Henry Cavill did a fairly decent job of playing the boy in blue. Now I always believe in giving the bad news first. There is an epidemic going around in hollywood recently of darkening every single superhero to pass through the movie theater. Now I believe Christopher Nolan did an excellent job doing the batman trilogy, but what was he thinking darkening Superman?!?!?! I felt a depression fall over me throughout the entire movie (Kind of like the first 5 to 6 minutes of the movie Up). The camera and special effects created a grey shadow throughout, even after the defeat of the villian. All the flights with Lois were avoiding death, there were no casual cruises like in Christopher Reeves day. The second point was the sort of awkward casting of Amy Adams. First of all, she did a good job acting, I’ll give her that. But in all the versions of Lois Lane that I’ve ever seen entail a dark haired, slightly tanned, foxy, investigative reporter. Amy Adams doesn’t really fit that description. Plus, I don’t know if she had alot of experience with sci-fi movies. The movies I mostly see her in are romantic comedies, such as Julie and Julia, and Enchanted. Thirdly, they messed alot of the comic book history up. Why did they allow Lois to know Superman’s secret identity? In the comics Clark Kent hid behind those glasses for years before Lois found out the truth. Finally, there are the plot holes. The friend I went with didn’t get how the goons of the villian, General Zod, were sent through the black hole. I think they should’ve explained it more. And on top of that, why didn’t the key work on the space ship that Clark came in at first? Finally, and most importantly, how in the world did General Zod get, and control, powers that took Clark Kent 33 years to master? Another tidbit I enjoyed was that Lex Luthor was not the main villian! Shocking right? Honestly, I think they milked that storyline way to much. Michael Shannon did a fabulous job portraying the military leader who would do anything, including commit mass genocide on a planet that was not his own, to preserve the future of his people. The supporting cast deserve a pat on the back. Both Jonathon and Martha Kent were well done. Lawrence Fishburne almost made me cry a little as Perry White when he wouldn’t leave a fellow office worker trapped under rubble. The military personel deserve a thumbs up. I believe I’ll give this movie a B. 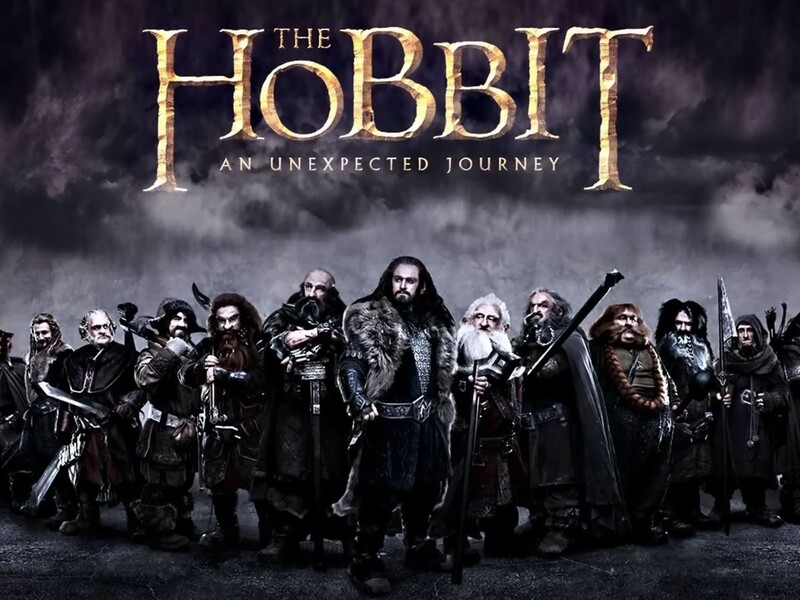 While there were many glaring issues that need to be fixed if they want to make a second movie (and they will) but honestly, I was satisfied with the arm and leg I spent to go see it (darn movie prices *Shakes Fist*) It was a good movie overall. So if you are wanting to spend an king’s ransom, go see Superman, Because I have heard that other people have converted to like superman. Also, you may not have the same opinion as a blogging, book-loving, gaming gal speaking her mind. Stay weird people! DC Universe Online started as a great idea. Future Lex Luthor tries to save the universe from Brainiac by giving powers to random citizens below. You are one of those people and you can become a hero under Wonder Woman (Magic) Superman (Mutant) or Batman (Tech) or a Villain under Lex Luthor (Mutant) Circe (Magic) or the Joker (Tech). Though the graphics were alright they were subpar compared to the powerhouse City of Heroes (May it rest in peace). That was only the beginning of the problems. Since not all the players have desktop computers, the use of transport powers is limited on laptop computers. While this problem is only relevant only to some, there is another problem. Updating the transport powers only works if you have a certain button on your keyboard. Finally, there is a another problem. One day as I went into the hall of doom (Yes I was a Villain) I found my character stuck outside the hall of doom. When I looked online I found I wasn’t the only one with this problem. However, there are bonuses. First, you are able to fight alongside of your favorite superheros (or villain >:D). Secondly, the missions pertain to what goes on in the DC Universe including the invasion of Trigon and defeating Bizarro. The character design was just as good as that of COH (RIP) and Champions Online. So if you are willing to deal with the various issues mentioned above, then I would say that playing DCUO would be an alright online game to play. One of the things I do in my spare time is write. Mostly dead end ideas, to be explored later of course, but recently I have been working on the beginnings of a novel. I had written about fifty pages when I ran into an old friend of my mother’s who used to be a teacher. I’d never really had a person look over the novel seriously, except a friend, and if you are reading this now, you should know who you are. So I asked her If she would look over it for me, you know, spell check and grammer and all that jazz. I also wanted to know if I was just fooling myself with this writing thing, so I crossed my fingers and sent her the manuscript. etc. I’m enjoying my time with your words. I was so happy I started crying right then and there. An excerpt from the manuscript is under “book stuff” along with a few character bios. Stay wierd people and have a good evening!